Keogh Electrical is a family run business and have over 30 years experience in the electrical contracting industry. Keogh Electrical has an excellent reputation for the highest standard of workmanship using the best quality materials. We supply and install Fire Alarms, IT Network Cabling Data Installations, Emergency Lighting, Home automation systems and Electric Gate controls. 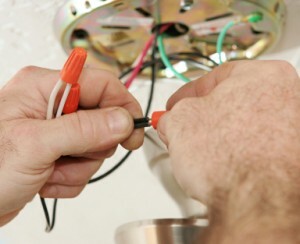 All work is carried out and tested by qualified Electricians. 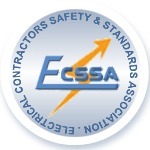 In the interests of safety you need to get a Completion Certificate for any electrical work being carried out in your home. A Registered Electrical Contractor will give you a Completion Certificate, is fully insured, competent and compliant with the rules. Offices in Dublin, Longford and Wexford.